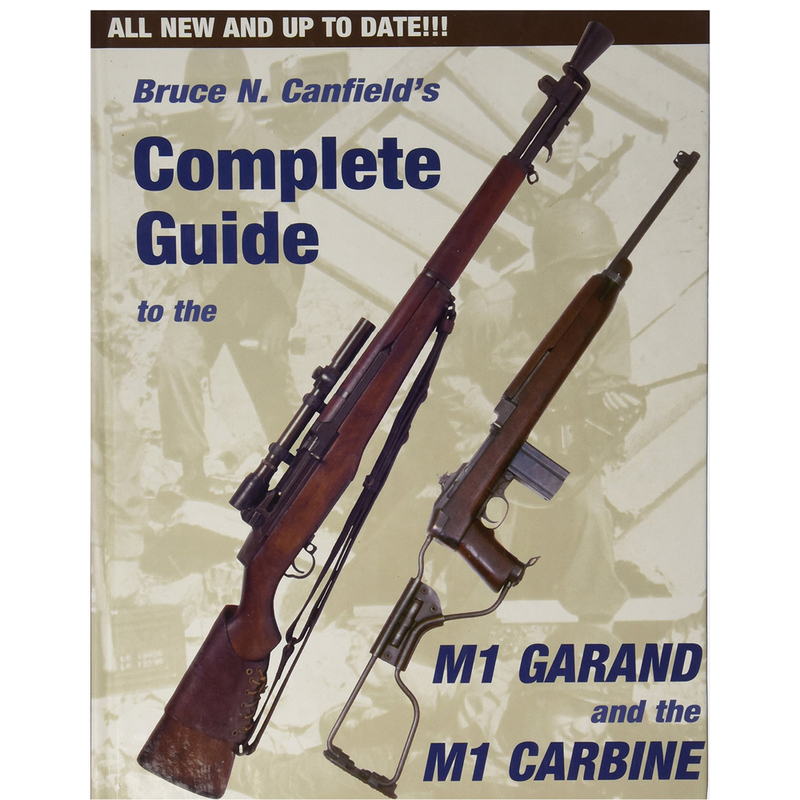 The M1941 is the hottest World War II rifle on the collectors’ market today, and this exciting book covers it all! From invention and manufacture through issue to the troops, every aspect of the Johnson is explained and illustrated – including just the kind of hands-on information that you need, like collector’s notes and serial number data. And that’s not all! 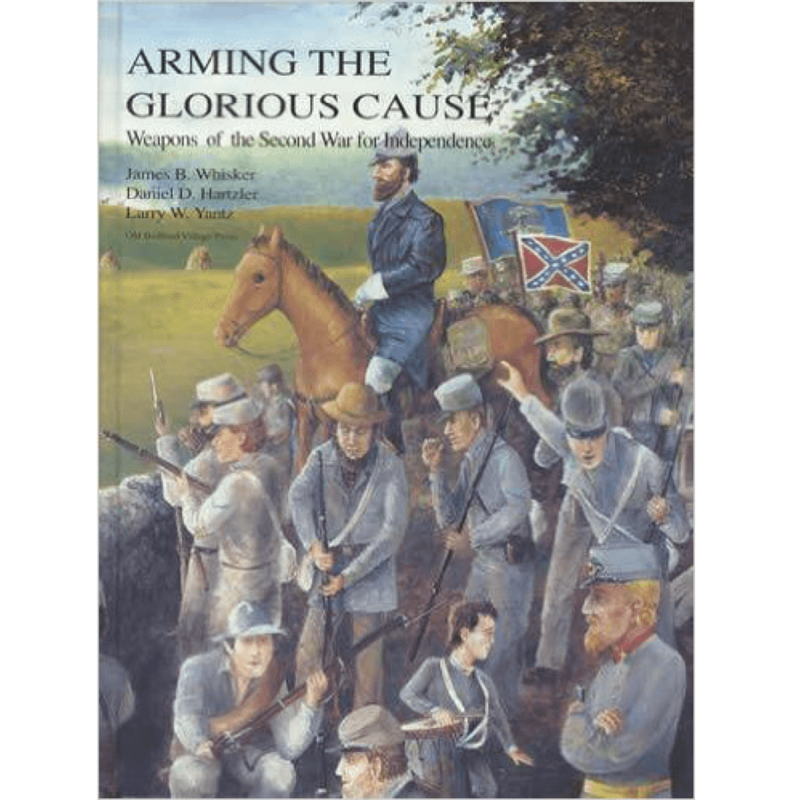 You will also learn about all the other Johnson weapons, like the Light Machine Guns, “Paratroop” rifles and aircraft cannon. 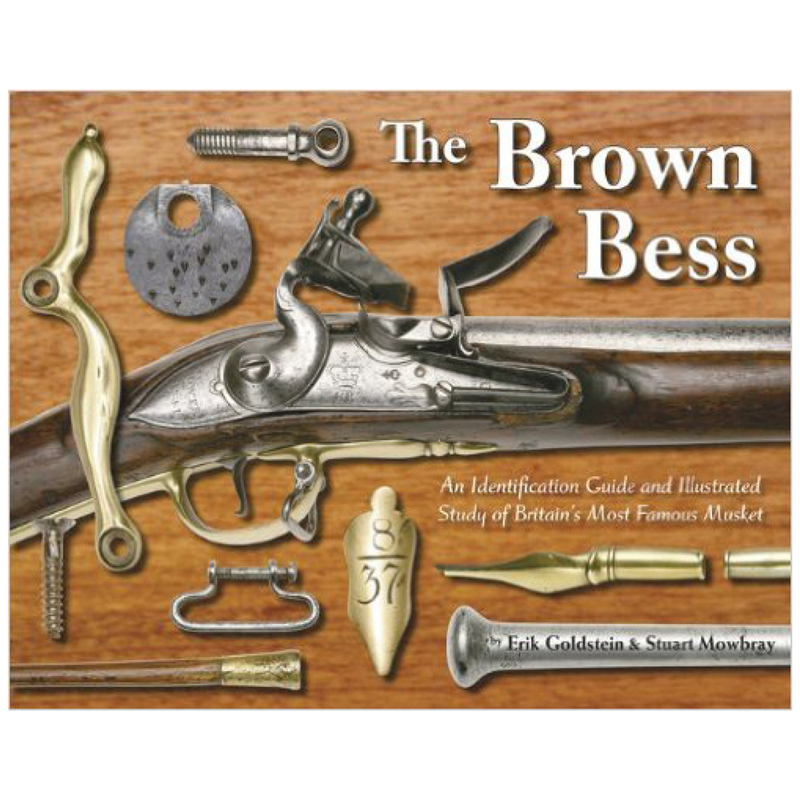 Discover which troops used these unique guns, including those Johnson Rifles issued to the U.S. Marine Corps. See the weapons in action, from test firing to battle service. As if that isn’t enough, author Bruce N. Canfield also tells the intriguing story of Johnson himself, using never-before-revealed sources provided by the inventor’s son, Edward R. Johnson and Johnson researcher Robert L. Lamoreaux. Over 285 clear and detailed photographs show you the features that separate original configuration rifles from less valuable put-together guns and sporterized versions. This is the practical kind of help that will save you money and time. All accessories are covered, including the highly sought-after bayonets. 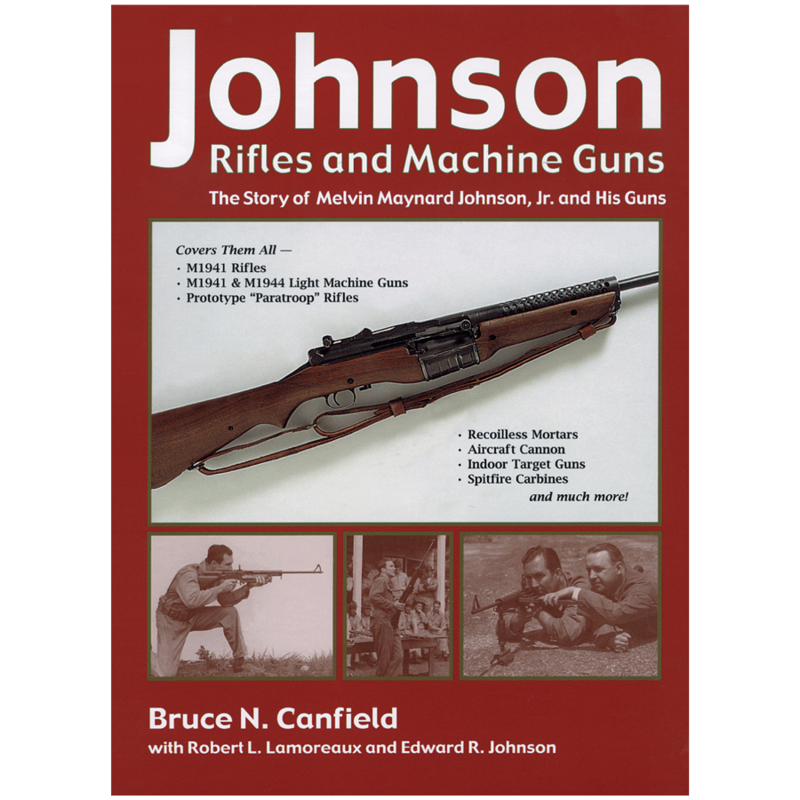 Learn about Johnson’s continual struggle against government bureaucrats, as his rifle stood head-to-head with the famous M1 Garand. 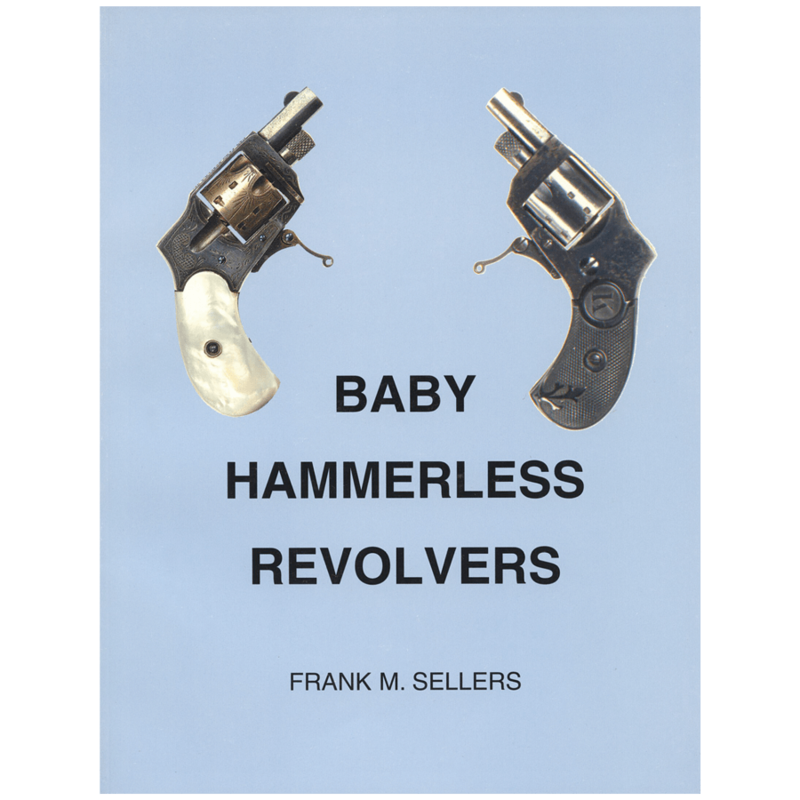 This is truly an exciting story that will captivate anyone with an interest in World War II or weapons manufacturing.